Answers to various questions in the Parliament have revealed that there are over 24 lakh posts lying vacant with the central and state governments. At a time when Modi government is taking a barrage of criticism from Opposition parties for lack of jobs in the country, answers to various questions in the Parliament have revealed that there are over 24 lakh posts lying vacant with the central and state governments. According to data compiled by The Times of India, a Rajya Sabha question answered on February 8 shows that the largest chunk is the over 10 lakh vacant positions for teachers in elementary (9 lakh) and secondary schools (1.1 lakh). The centrally sponsored Sarva Shiksha Abhiyan provides financial assistance to states under Right to Education Act. On March 27, a query answered in Lok Sabha citing numbers from the Bureau of Police Research & Development stated that there are 4.4 lakh vacancies in civil and district armed police. It added that an additional 90,000-odd jobs are vacant in state armed police, taking the total vacant positions in police forces to 5.4 lakh across the country. Since police forces come under the states, these job vacancies are under various state governments. India not only lacks police personnel but also judicial officers. According to the report, a Lok Sabha question answered on July 18 suggests that there are over 5,800 vacancies in courts. Answers to Rajya Sabha questions on March 14 and 19 and a Lok Sabha question on April 4 showed that there are over 1.2 lakh vacant positions in the defence services and paramilitary forces, the report added. 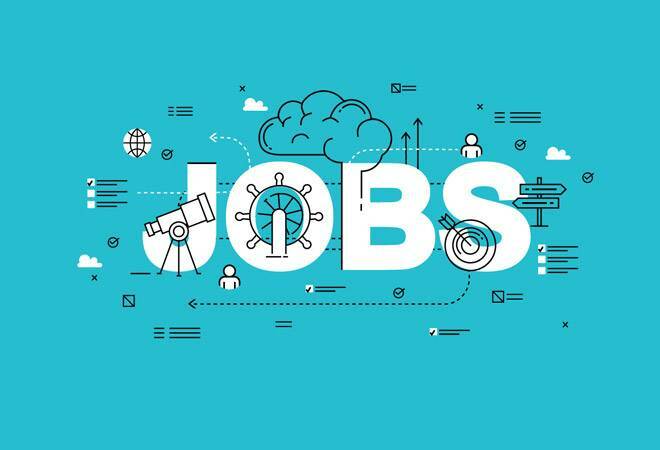 Indian Railways, the largest employer in the country, has around 2.5 lakh vacancies for non-gazetted positions, an answer to a Rajya Sabha question on March 16 had revealed. However, two notifications have been issued in February to fill more than 89,000 of these vacancies. Similarly, a Lok Sabha question answered on March 28 talked about over 54,000 vacancies in the postal department. The healthcare sector is also lagging behind in terms of filling vacant positions. A Rajya Sabha question answered on February 6 shows that there are about 1.5 lakh vacancies in health centres across the country.